My name is Jan. 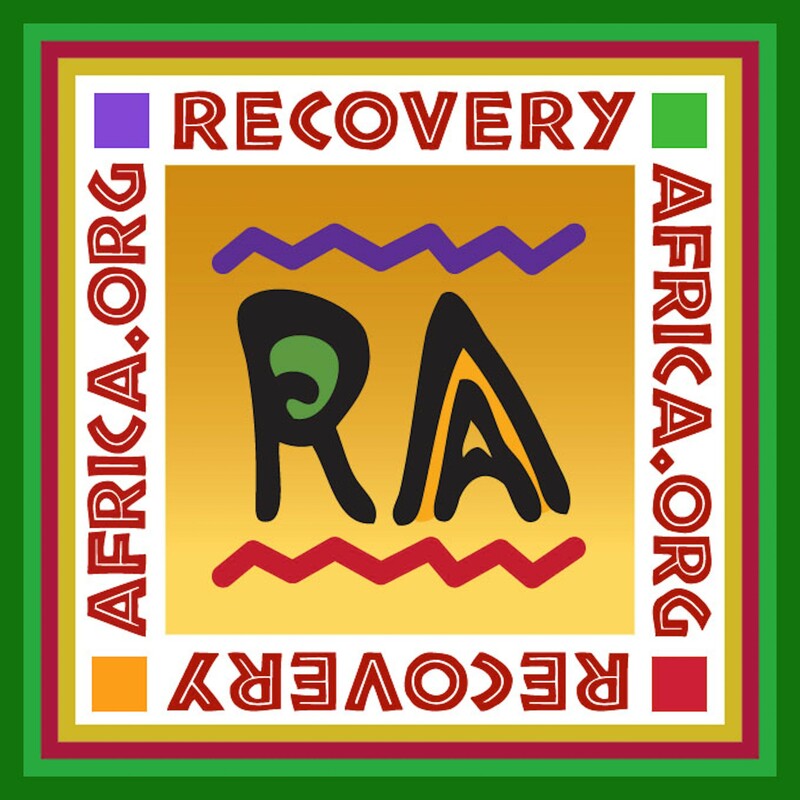 I am a person in long-term recovery from addiction, which means I have not used drugs or alcohol for the past 29 years. Being in recovery has allowed me to live a life beyond my wildest dreams. 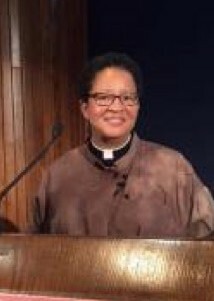 In April of this year I was ordained a Deacon in the Episcopal Church. 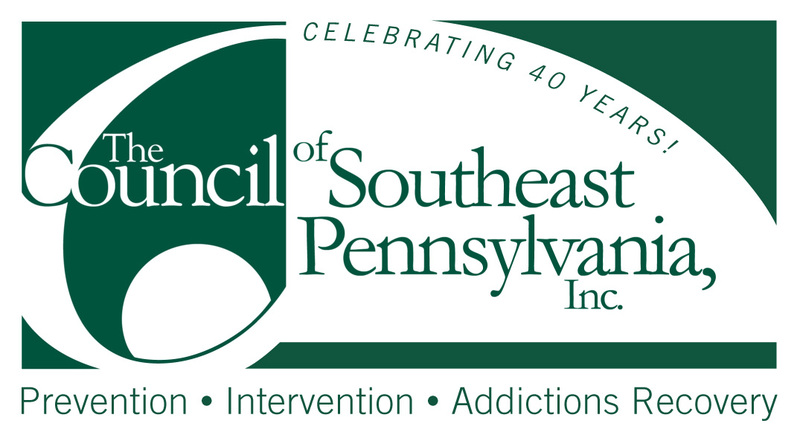 10+ years ago, with much love and support from family and friends I established SpiritWorks Foundation, a community recovery organization and today continue to serve as its Executive Director. 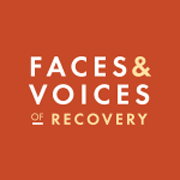 I serve on the Board of Faces & Voices of Recovery and I also serve as Vice President of Recovery Ministries of the Episcopal Church (RMEC). None of these opportunities to be of service would be possible if it weren’t for my recovery. 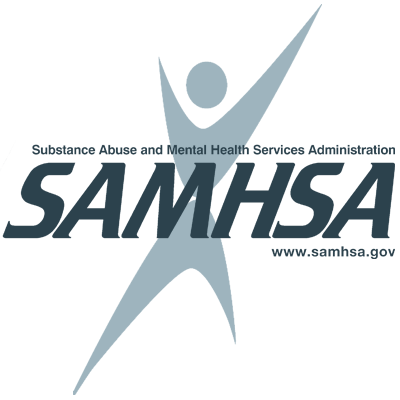 As a person in recovery I returned to college and earned my Bachelors Degree from the College of William and Mary many years ago. I am presently a student in the International Program on Addiction Studies (IPAS), a collaborative international masters degree program with Virginia Commonwealth University, the University of Adelaide, and Kings College of London. Two years from now I will graduate with a Masters of Science in Addiction Studies.